President Trump last Thursday announced his tariff plan on imports of steel and aluminum. Despite its recent controversy, this blog will briefly focus on solely the components of the plan and its impact. 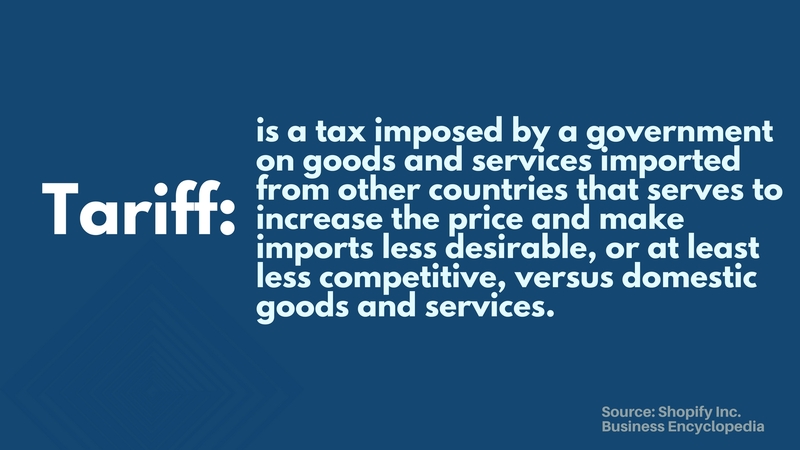 To start, first & foremost it is important to understand what the tariff is all about. Trump’s plan includes a 25% tariff on steel imports, and a 10% tariff on aluminum. This plan exempts Canada and Mexico, and leaves it open for countries to negotiate a deal to alleviate the tariff. So how does it affect me? Trump’s tariffs, briefly stated, will affect everyone. Most American industries rely on steel and aluminum imports, from car manufacturers to construction companies. While U.S. steel industries benefit from this tariff, most industries will be hit with increased costs of production, due to resources becoming more expensive. Due to the tariffs, many businesses will incur higher costs to produce, which will translate into more expensive products on the consumer-end. Household appliances, cars, electronics, food packaging, beer packaging, building materials, are but few of many products that will most likely face an increase in price. Small businesses, like industries and consumers, will also incur an increased cost to manufacture, and price markups for steel-related products. One way that small businesses will be hurt by these tariffs is when it comes to their equipment needs. Since the Federal Reserve is set to raise the cost of money and tighten credit 3-4 times in 2018, this will make it even more expensive for business owners to obtain equipment. In fact, did you know that the next schedule rate hike is expected to be announced this month, around March 22nd? If your business does not want to incur the extra costs of tariffs and rate hikes, now more than ever do you need to plan accordingly. By getting your equipment now, instead of waiting through 2 more hikes, you not only save your company money, but avoid paying a much larger price for the same piece of equipment. American Capital Group has the capability of supporting new and used equipment purchases, and will accommodate private seller sales. If you are considering adding new equipment, vehicles, or other business-use equipment, fill out our 90-second application to secure the financing you need. Get the financing you need for your equipment today, to avoid paying for tomorrow’s price. 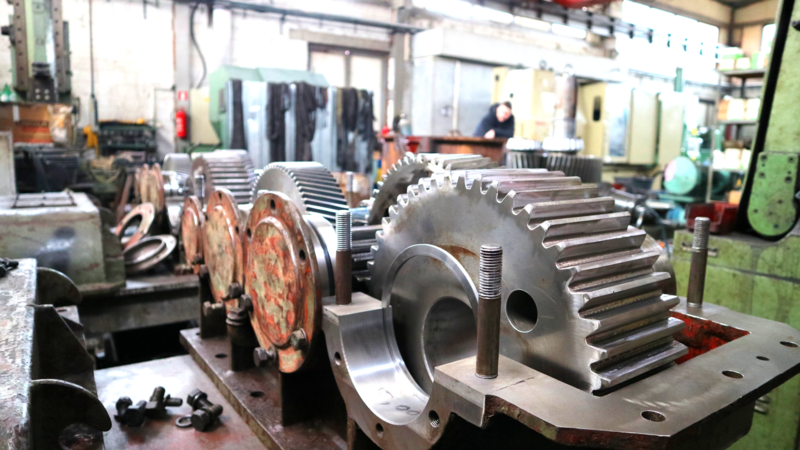 Why Should Someone Finance Equipment For Their Business?